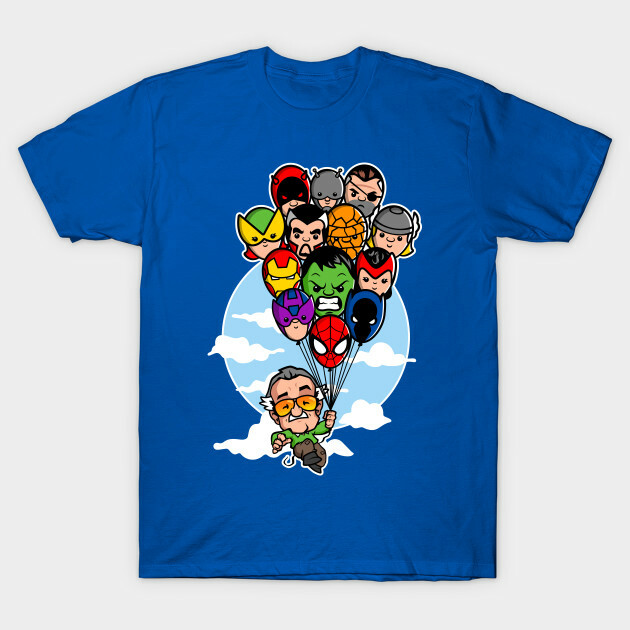 Stan Lee t-shirt by GoodIdeaRyan. 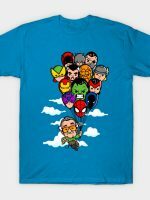 Show everyone that you are a fan of Stan Lee with this Excelsior! 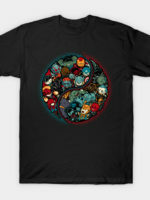 v.2 t-shirt. 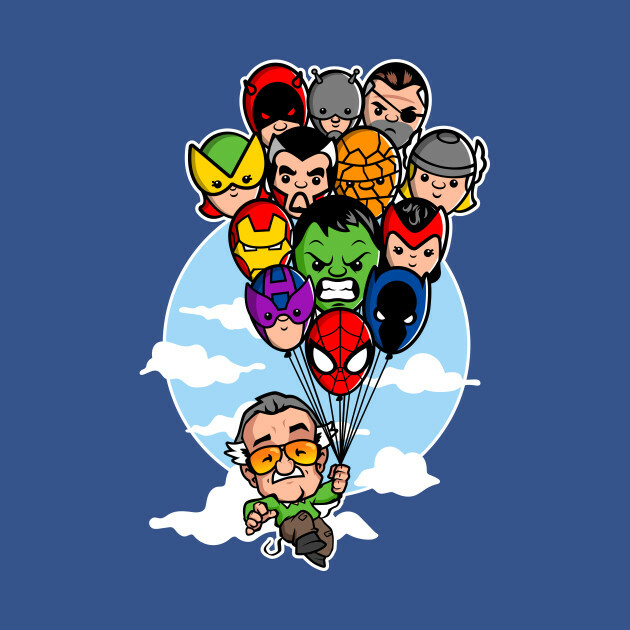 Excelsior! 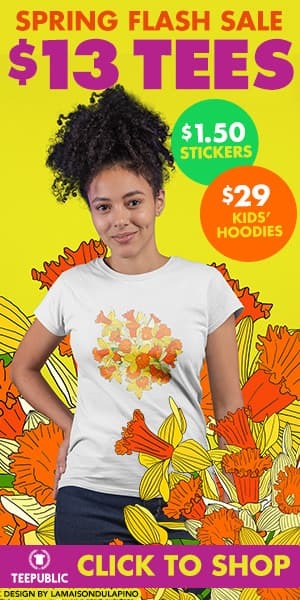 Ever upward!